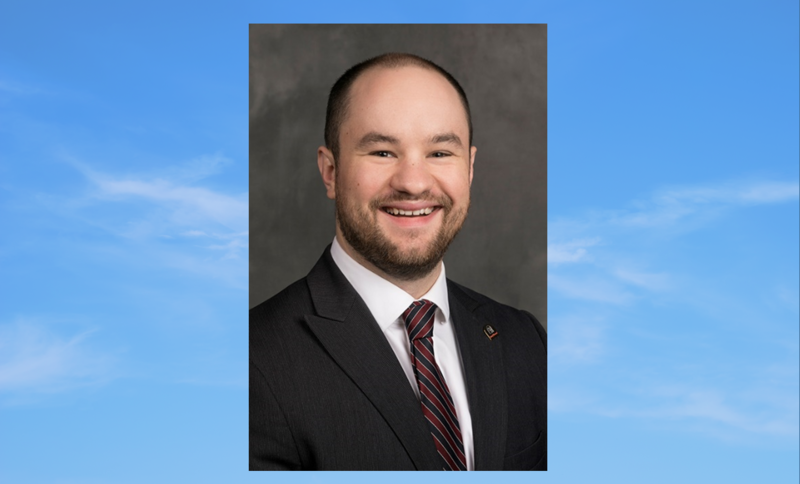 ST. MEINRAD -- Christian Mocek has been named the director of annual giving for Saint Meinrad Archabbey and Seminary and School of Theology, St. Meinrad, IN. He is a member of the board of the Portland Promise Center in Louisville, KY, and a member of the Stewardship Committee at Holy Family Parish in New Albany, IN. In addition, he is a regular contributor to the online award-winning Young Voices column of theNational Catholic Reporter.